Medicines for Missions made easy. We help you get the quality medicine you need for your next mission trip or outreach when you need it. Free Shipping is now available for your order. Click here to learn more. Detailing Blessings International’s work “Around the World” and “Around the Corner.” Click here. Medication Repackaging Service Now Available! Click to learn more. Bless the needy with a monthly gift. Click here to learn more. Would you like to help Blessings International heal the hurting, build healthy communities and transform lives? 100% of every dollar you give is used to provide medicines or medical supplies to the sick around the world. If you would like to help, you can give to any of our projects. 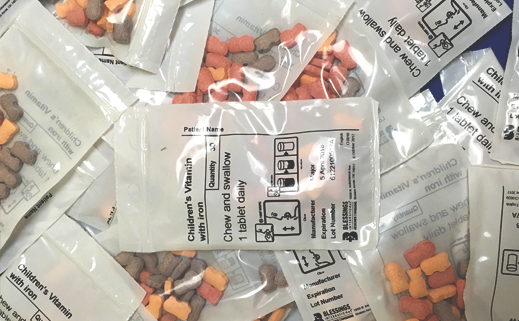 Medication Repackaging Service Now Available! At Blessings International, we are always looking for new and innovative ways to make your mission outreaches easier and more effective. With the introduction of our Medication Repackaging Service, we believe we have done just that! 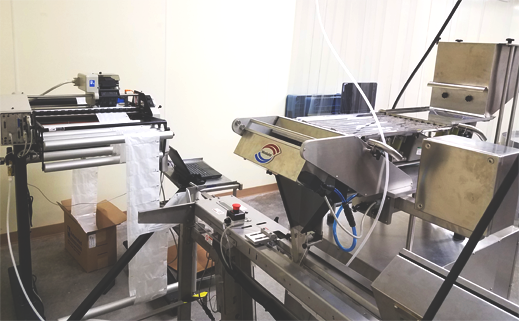 Through our partnership with Omer Medical Logistics, located in South Carolina, we have acquired state of the art repackaging equipment that was formerly utilized by OML to repackage vitamins. The equipment has already been integrated into our FDA licensed and approved production facility. We are able to offer vitamins, diabetes medicine, blood pressure medicine, and analgesics for repackaging. The packaging of the medicine will be specific to the team ordering the medicine and the labeling will be available in 22 different languages. The Medication Repackaging Service order information is available on our Order page. 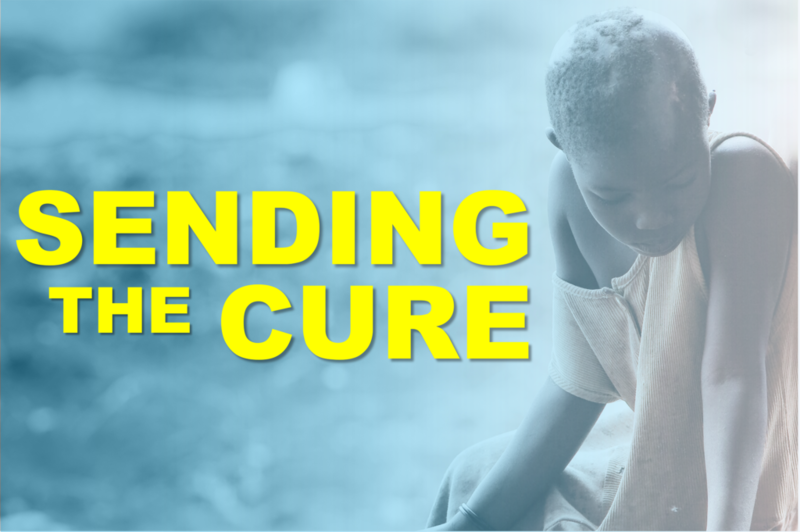 Partnering with you to bring health, hope, and healing.